Puffer Jackets on Sale – As low as $13.99 after code! Puffer Jackets on Sale as low as $13.99 after code! Wow, Macy’s is having some awesome deals today with *hot* deals in many areas, including clothing. 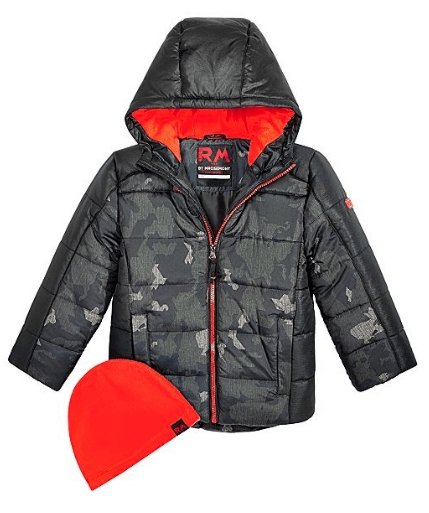 One of the best deals they offer in the fall is their BIG sale on Kids Puffer Jackets. This sale is often as good or better than Black Friday prices! 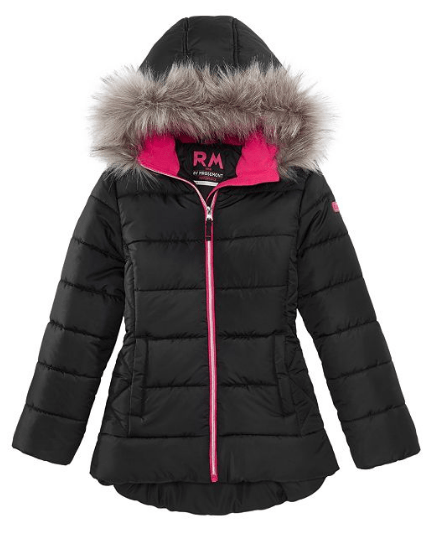 We took advantage of this sale last year for my daughter & got her a nice, thick coat for under $20! This time it’s even better with prices as low as $13.99 after the 30% off coupon code. Use the coupon code: TREAT at checkout thru Sunday 10/28 to receive 30% off select items. If you choose a puffer jacket that is at least $19.99 or more, then the 30% off code will work on the jackets. That will make the price drop down to as low as $13.99 for a $19.99 sale jacket. You can also get 50% off jackets & coats for the whole family at Macy’s right now & try the coupon code: TREAT to get an extra 30% off!